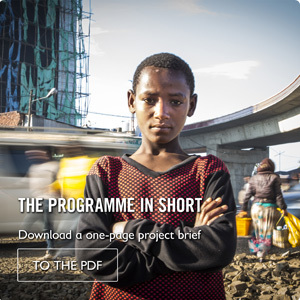 A programme for preventing unsafe migration of children in Ethiopia and Bangladesh by promoting protection, education and play for children on the move. Millions of children are on the move today, both within and between countries, with or without their parents.The reasons for children to migrate can be poverty, natural disaster, conflict, abuse, lack of education opportunities and lack of life opportunities. Through the Let’s Play for Change campaign the IKEA Foundation is supporting our programme ‘I Play, I Learn and I’m Safe’ which is using play as an activity, a method to learn and a method to heal. 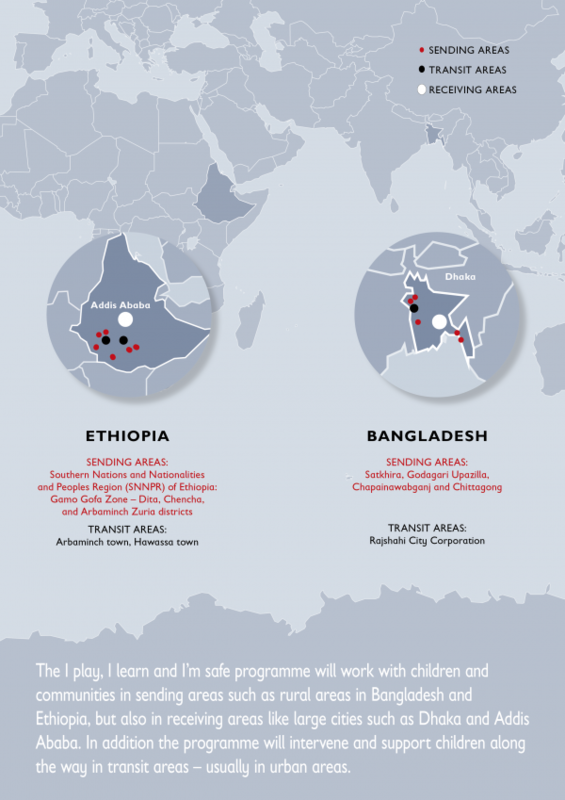 Save the Children works hand in hand with children on the move to ensure they learn, play and are protected. Like thousands of other children in Bangladesh, Achia, 12, moved from rural Bangladesh to the capital Dhaka. She didn’t like the big city, but the Save the Children centre close to her home offers a safe place to meet friends and play. 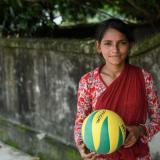 Asma, 13, loves football and plays on the girls’ team in her village in southern Bangladesh. Before the socialisation centre was set up by Save the Children, girls playing outdoors was unheard of. Rasel is 11 years old and one of hundreds of children living and working on the streets of Dhaka, Bangladesh, that come to the centres set up by Save the Children around the city. 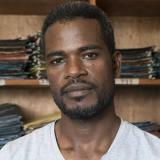 Tirusew came from his village to the city with a promise of work, money and a better life. Just like thousands of children coming to the Ethiopian capital Addis Ababa. Sheuli,14 years old, recently migrated with her parents to Rajshahi in north-western Bangladesh. 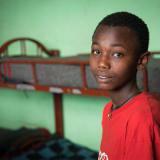 She comes to the Socialisation Centre set up by Save the Children, twice a day, before and after school. Apart from playing here, she’s been given educational support. 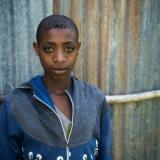 Arka has been a day labourer in Arba Minch in southern Ethiopia for three years. He came on his own from his village to escape from home and earn money. 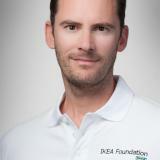 "Every child has the right to play," says Chris Williams, Communications Manager at IKEA Foundation. 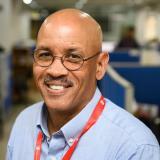 Mark Pierce is Save the Children’s Country Director in Bangladesh. 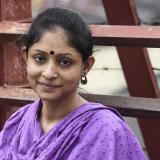 Nurjahan Akhter is in charge of a centre for street children in Dhaka, Bangladesh. 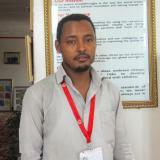 Henok Dana is a social worker at a centre for street children supported by Save the Children in Addis Ababa, Ethiopia. 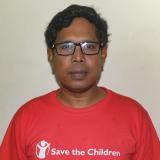 Mojib Ul-Hasan has worked for Save the Children for 11 years. 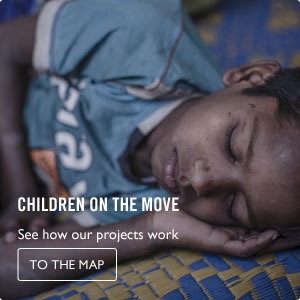 Now he is leading a project he believes will change the lives of children on the move. Abubeker Naser has worked in child protection for his entire career, and from November 2016 has taken the lead in the new project in Ethiopia.